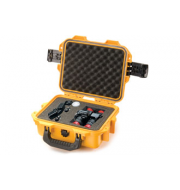 The Peli iM2100 is a spacious medium sized waterproof case that offers sufficient depth to accommodate small to medium sizes items. 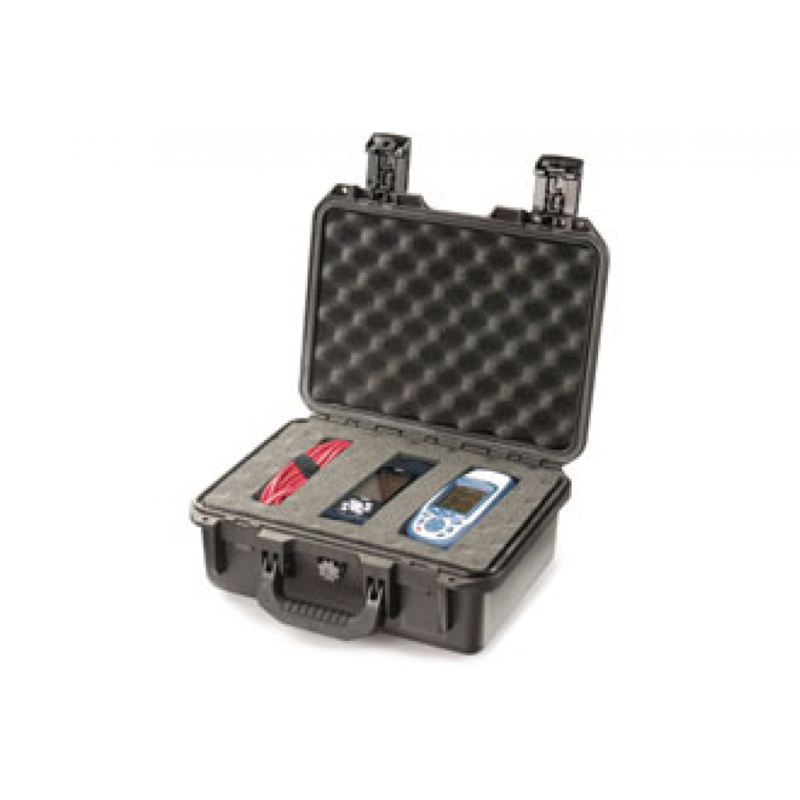 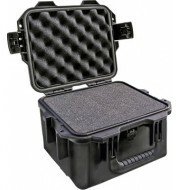 Constructed from strong, lightweight polymers, the Peli case offers durable and mobile carriage solution for items such as radio microphones, notebooks, scanners and other electrical equipment. 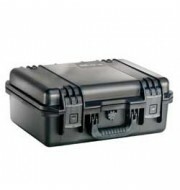 The case can be completed with pick and pluck foam and is also available in a variety of colours.